!! LIMITED FREE EDITION !! ☛ 15 Fast Natural Filters that convert your photo into vintage photo. ☛ Best frames with effects..
☛ Crop square photo to fit exactly in frame. ☛ Share your frame with family and friends by sharing on Facebook, Twitter and Email option. 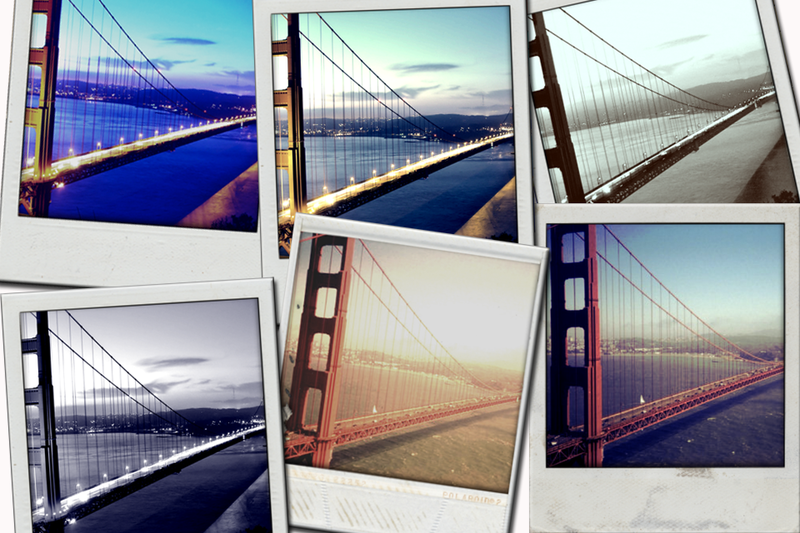 ☛ Save your frame to Photo Library.